Want to know how to create gorgeous flexible flowers without fear of breaking them while transporting your cakes ? 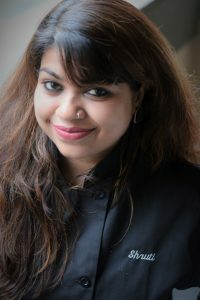 Shruti will give a demo of how to make the bean paste from scratch . 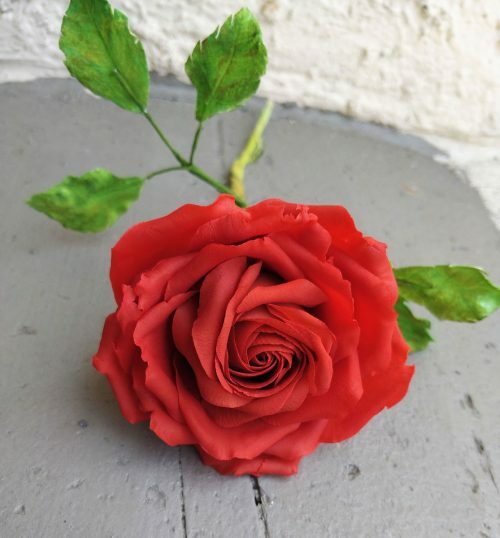 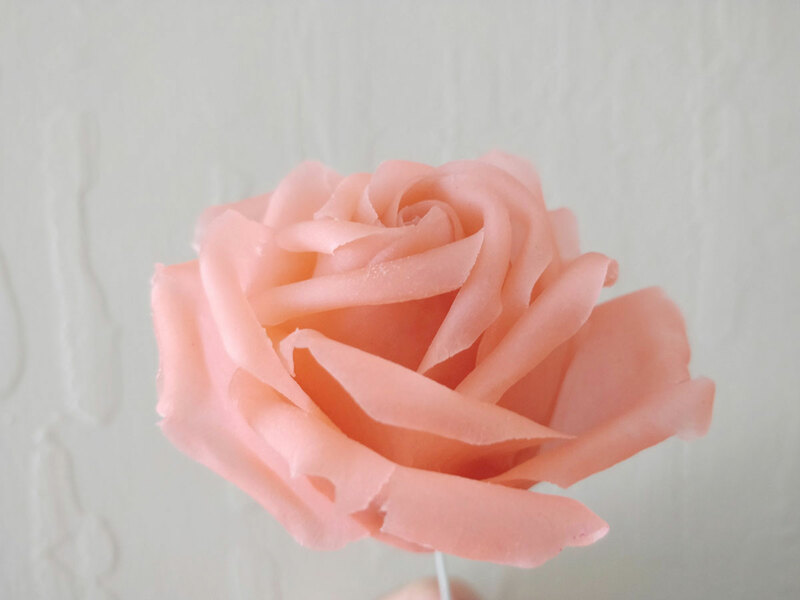 In this hands-on class you will learn to create this gorgeous and show stopping bean paste rose with leaves and filler flowers. 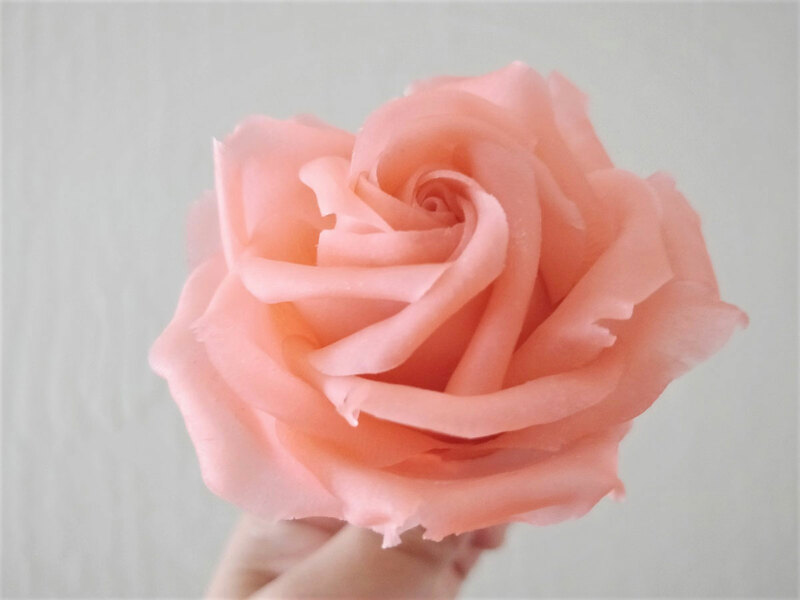 You will learn the tips and tricks to handle the bean paste and use it for creating natural looking flowers . 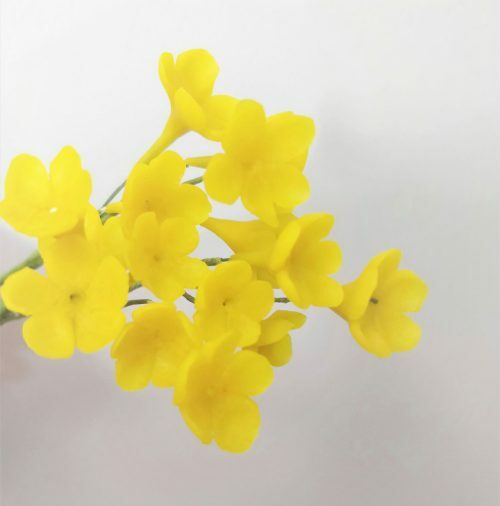 together for a soft and natural looking flower.